Helen Dragas should resign from the board of trustees at the University of Virginia for overstepping in firing the president. The UVA president was later reinstated since Dragas couldn’t come up with a legitimate reason for ousting the leader. Have you read about the University of Virginia president, Teresa A. Sullivan, who was forced out from the university only to then be reinstated this past Tuesday as the university’s president? 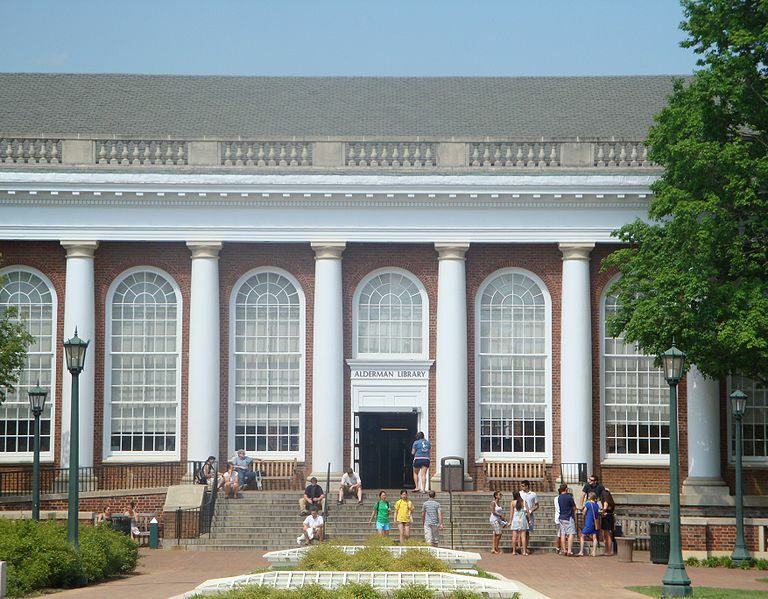 It’s quite the unusual story and it all stems from an overzealous board of trustees at UVA. Ms. Sullivan was removed as UVA’s president earlier this month without even a vote. And for what reason? Not really any reason at all! In fact, the reasons for her ouster cited by the board were so vague that they could apply to the economy as much as they could apply to an individual (i.e., the school needs to delve into online education). So, too, do many schools. It’s not exactly a reason to oust a sitting university president! We are calling on the resignation of Rector Helen Dragas for firing a university president without being able to cite a specific rational for her drastic move. It’s bad press for UVA. It would have made it difficult to recruit a new president after such a ridiculous move by the board. And it’s just plain wrong. Good for UVA to reinstate its president but shame on the board of trustees for overreaching. Helen Dragas should resign from the board of trustees at Thomas Jefferson’s university immediately.